Chop up meat, poultry and vegetables easily with the Thunder Group OW189 Asian Cleaver, Designed with a straight, stainless steel blade, this cleaver is exceptionally sharp and great for a variety of cutting tasks. 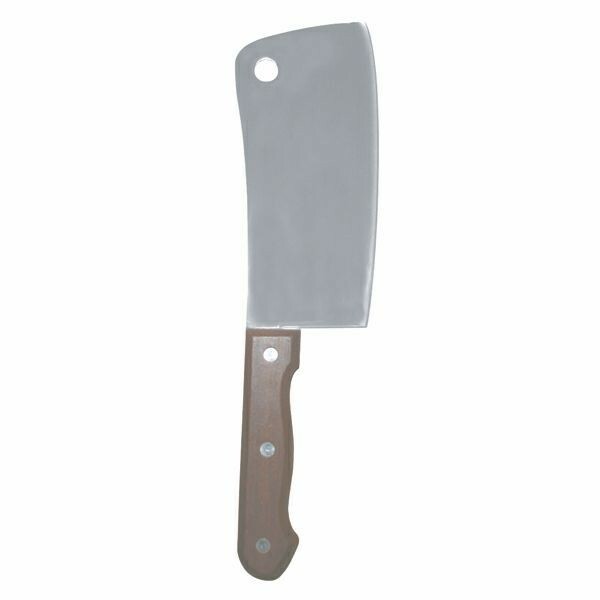 This Asian cleaver is exceptionally long-lasting and will not rust or bend out of shape. In addition, its wooden handle offers a sturdy, well-balanced grip. 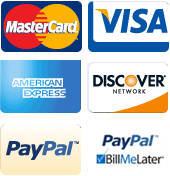 Overall length" 10-3/4" x 3/4" x 3-1/4"
7 to 10 3/4 in. 2 to 4 1/2 in.